There’s something about radiant, healthy skin that makes a person feel beautiful. 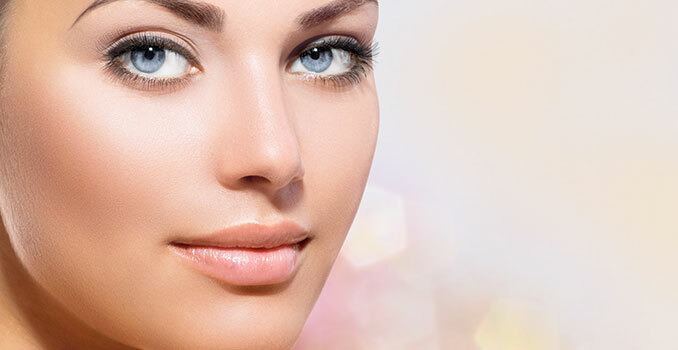 At Azeal Dermatology, we provide a range of services to our clients so that they can have the healthiest, most beautiful version of themselves. 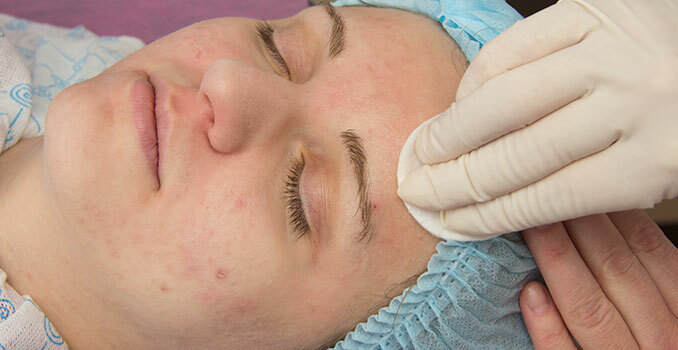 One of the techniques that we use to achieve this beautiful skin is known as a chemical peel. This process is used to enhance and improve the appearance of an individual’s skin on their face, neck or hands. Being able to provide beauty, radiance, and health to your skin is as easy as trusting one of our dermatologists to complete a chemical peel for you. The chemical peel process begins with a chemical solution that is applied directly to the skin that causes the skin to exfoliate. 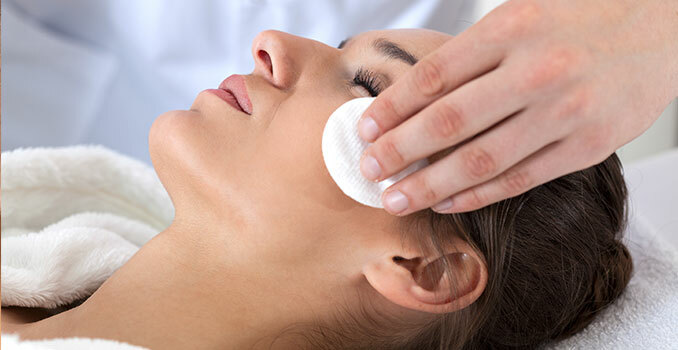 After a while, the chemical peel will help exfoliate the skin. Any dead or unhealthy skin that is left behind will stick to the mask and will then get peeled off as the skin is removed. In doing so, there is a new layer of regenerated skin that will have a new glow, feel softer and leave your skin looking younger. 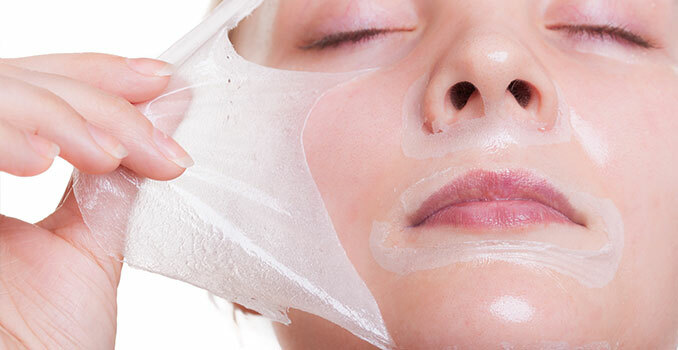 If you’re interested in learning more about the chemical peel process, feel free to contact our office and set up an appointment with one of our dermatologists. We would be more than happy to set up a consultation so that we can determine whether or not a chemical peel procedure is something that you could see success from. Don’t wait any longer, call our office so we can get started today.